– Sea freight, Road freight & Air freight. – Origin & Destination Agency Service. – Air & Ocean Freight Consolidation. – Just in Time Systems. 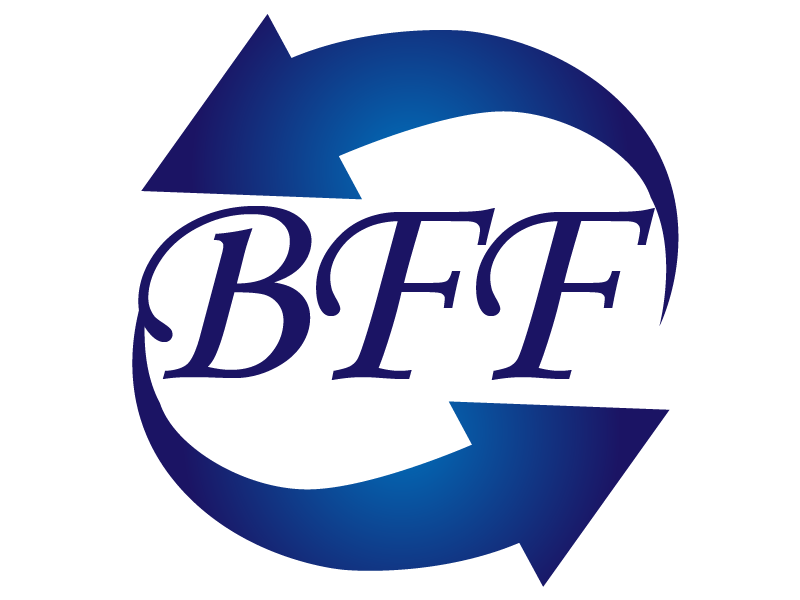 Blue Freight Forwarder (BFF) is an independent owned company that works in the field of logistics management, freight forwarding, and international shipping. We offer outstanding service and the highest quality to you within a competitive market. We have positioned our selves to be a total transportation solution for you.